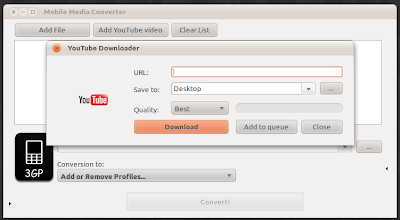 Mobile Media Converter is a versatile video converter that can convert videos to a number of different formats compatible with your mobile, tablets and other handheld devices. 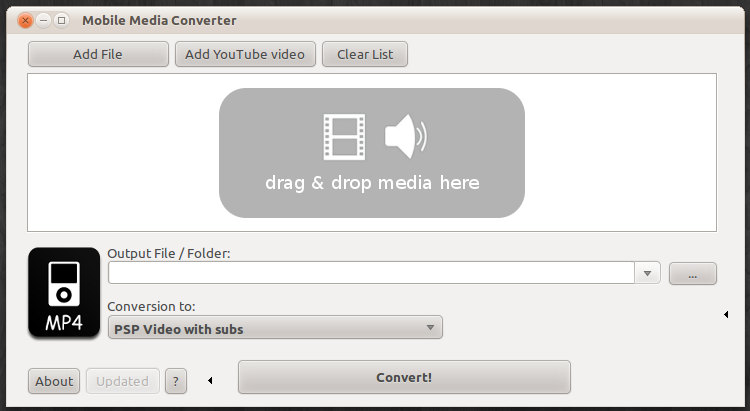 It can embed subtitles right into the video. 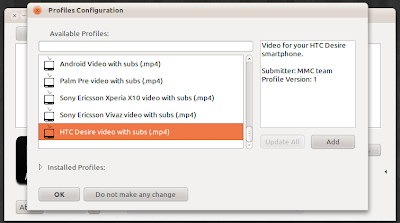 Your mobile devices do not need any subtitle support.